1. On Friday from 9am EST-8pmEST, stop by the PubIt! Facebook page. We'll post as status updates the blogger's call for submissions. 2. 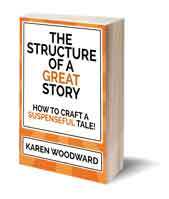 Under each blogger that's a good fit for your work, post 2 sentences describing your book. 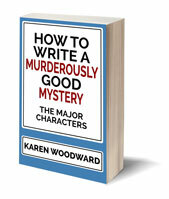 Be sure to include your genre, length of work, and your pen name if it is different from your Facebook identity. 3. Please note that you can only pitch books already published through PubIt! Please include the link to your product page. 4. Bloggers interested in your work have been asked to reach out to you directly (through a direct message on Facebook) by Tuesday. At that point you can learn what materials they would like to receive for review. Please respect the bloggers’ selection process and don’t be discouraged if you don’t receive a response this time. Read the rest here: Review Day: Friday, August 5th 2011.